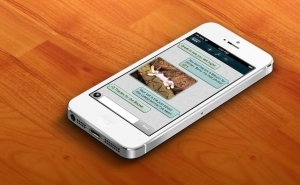 Gliph, a mobile messaging app for iOS, has been asked by Apple to remove its key bitcoin-related feature. The issue at hand is the app’s ability to attach bitcoin amounts to messages. “We’re releasing an updated version of Gliph for iOS that removes the ability to send bitcoin from within the app,” says Rob Banagale, CEO of Gliph. He noted that Gliph’s iOS users can still perform this action via the mobile Safari browser. 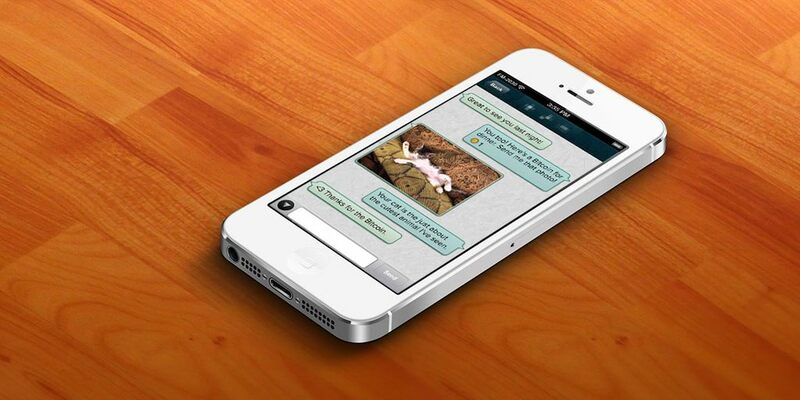 In a blog post announcing Gliph’s newest update for iOS 7, it outlines the impact of Apple’s decision. “You can still create wallets, view balances and receive bitcoin in the Gliph app for iOS [and] send bitcoin using Gliph on iPhone, using the same interface as before. Just visit https://gli.ph/m when you need to send bitcoin, and continue using the app for normal push notifications and messaging,” according to the post announcing the app’s latest update. Gliph’s application has been deemed a ‘no wallet app’ because it utilizes the services of other bitcoin wallet providers instead of building one of its own. It recently removed the wallet app BIPS, however, following a security breach suffered by that company. There are a number of other features on Gliph for iOS that will keep the app going on Apple’s ecosystem. The company’s messaging and cloaked emailing services still remain key components. Users on Android still have the ability to attach bitcoin to messages with Gliph. Google’s mobile platform has been much more lenient towards virtual currency-related applications that exists within its Google Play store. Last month, Coinbase experienced problems with Apple when the technology giant removed Coinbase’s application from the App Store. The Coinbase iOS app, which enabled users to buy, sell and send bitcoin, had been live for less than a month before it was removed from the App Store. It is still not yet live again, but is available on Android.